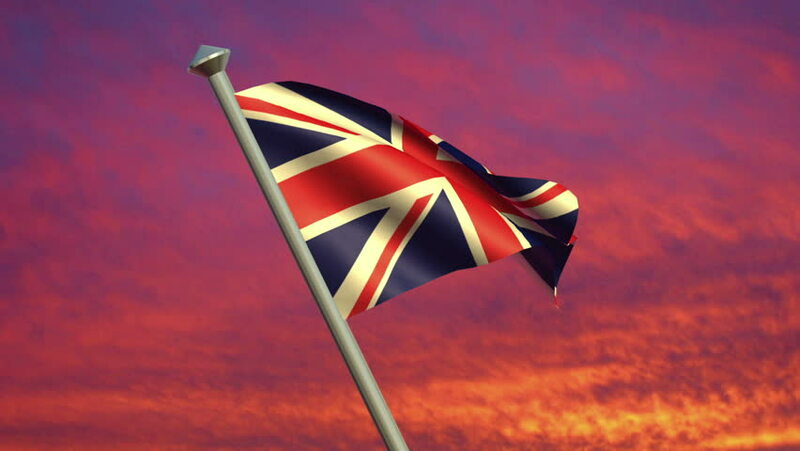 hd00:15The United Kingdom flag blowing in the wind. hd00:10Looping United Kingdom flag animation with sky background. 4k00:13Cartoon style 3D animation of a British flag waving on a flagpole as razor wire appears in the foreground; depicting the increase of barriers between nations.